Lovely pic as always ! The one on the right is a 'patiya'..right? No, it’s not a “patiya”. I captured this while they did preening. 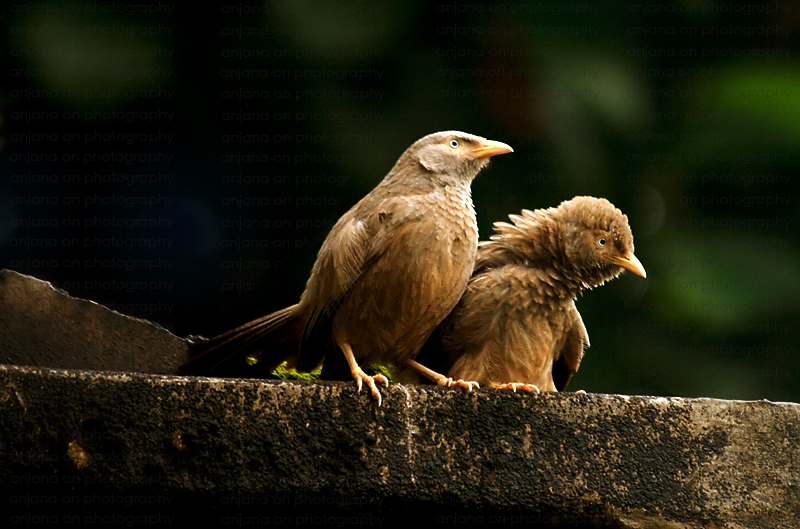 they are called Jungle Babblers. makes sense lol I have tons of pics of them :D scientific name - Turdoides striata. they get so close to you, I even got to take some pics of them with my 50mm. Thanks for the comment and also for the name bro.